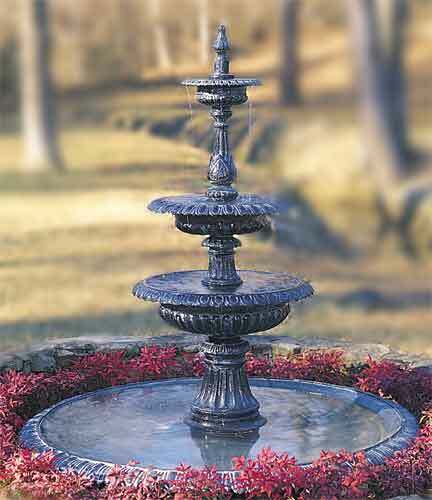 The Roman Fluted Magnus Fountain has traditionally been one of Robinson Iron’s most popular pieces. Based on the original J.L. Mott Foundry design (because Robinson Iron has acquired the patterns), this beautiful piece can be used residentially or commercially. 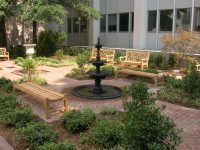 Of course, at Robinson Iron we can customize any of our fountains. So the Magnus can be transformed into a double or single tier piece as well. Clients generally prefer the Verde Gris finish, but Gloss Black and Charleston Green are also popular. 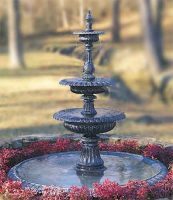 Please contact us today to discuss this fountain or any other!